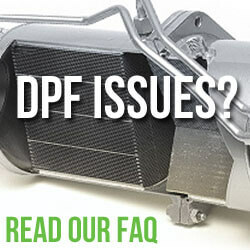 According to a self promotional press release from DPF cleaning firm DPF Clean Team, a regularly maintained DPF filter could help London’s taxi operators meet strict emissions regulations. Their claim is in response to the problems that arose last year when Boris Johnson ordered the scrapping of 3,000 older taxis on “pollution grounds”. They state that fitting DPFs to the aging taxi fleet would have prevented the cull, when combined with further modifications such as altering the exhaust gas recirculation system (EGR Valve) and engine re-calibration. The Mayor of London, Boris Johnson has already retired over 3,000 of the oldest and most polluting taxis. 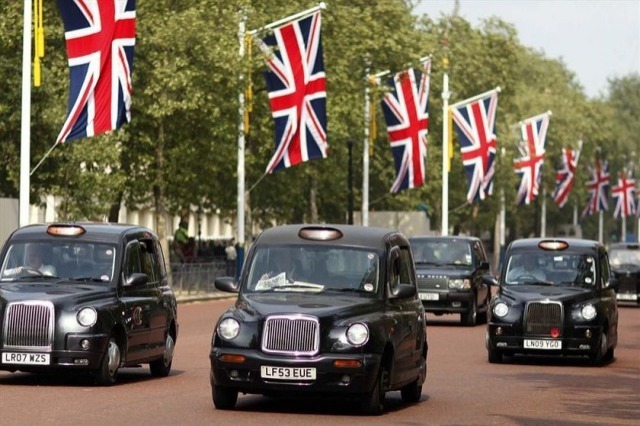 Londons scheme of scrapping taxis based on age (Euro5 – not pollution grounds ) is only the first step in cleaning up the capital’s poor air quality. By 2018 all new taxis will have to be zero emission capable, with most being powered by petrol hybrid systems similar to that seen in London’s ultra low emissions bus fleet. While DPFs are vital to helping reduce emissions of the aging taxi fleet, even the idea fitting out the entire range of aging taxis with these expensive and problematic filters is utterly ridiculous considering the new regulations coming into effect by 2018. When combined with the proposed Ultra Low Emission Zone (ULEZ) to be introduced by 2020 we can already foresee an unwelcome future for diesel cars in our capital very soon. The Mayor’s tough stance on London’s Air Quality isn’t set to slow down, we expect Mr Johnson to be hot on the heels on Paris’s plans to ban diesel cars from the French capital by 2020 due to concerns about how much pollution they emit. 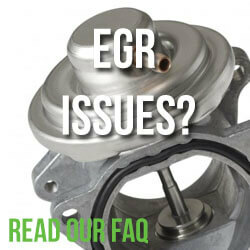 Lets face it, the diesel car’s days are numbered.